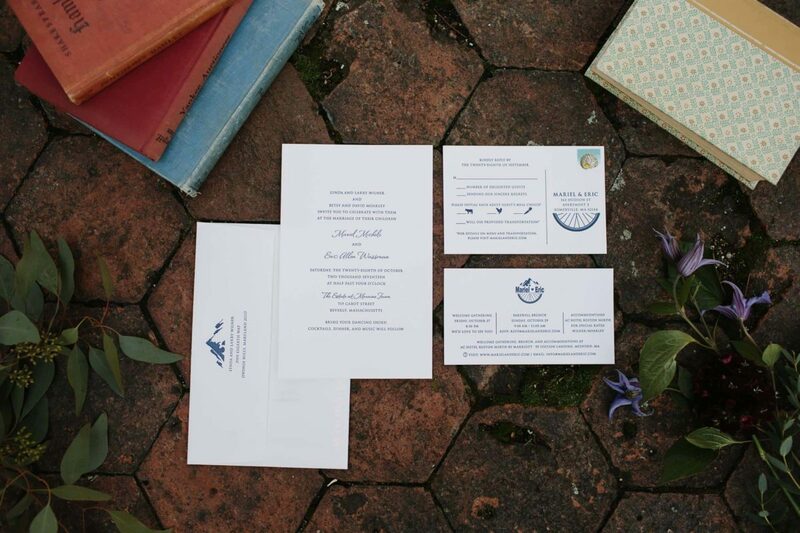 Tips for Planning Your Wedding Invitations - Boston Wedding Planner Contagious Events: Real People. Real Weddings. Your wedding invitations are a big part of your big day! After all, you will want to ensure that all of your friends and family members will be present for your nuptials. Therefore, you will want to plan your invitations to perfection! Are you preparing to create your own wedding invitations? You will want your wedding invitations to tie into the theme and color scheme that you have chosen for your big day. After all, your invitations are the first glimpse that guests will get of your wedding, and should present a style that complements your nuptials. So, when designing yours, ensure that they showcase a color palette as well as designs that complement your chosen style. Many details will need to be presented among your wedding invitations. Date, time, location; these are all key elements of information that must be delivered to your guests. So, when planning your invitations, make a list of all of the necessary items that should be highlighted, so that you can guarantee that no vital information is missed. It’s important to keep in mind when budgeting your wedding stationery to also include the cost of postage. Stamps will be needed to deliver your invitations and will come as an additional cost. Plan to send out your wedding invitations about six to eight weeks prior to your big day. However, destination wedding invitations (where the majority of your guests will be taking planes and need passports) should go in the mail about three months in advance. Planning your wedding invitations to perfection is certainly of importance! These are just a few tips to assist you in doing so. Are you all set to plan your own invitations and big day with a wedding planner in Boston, Massachusetts? 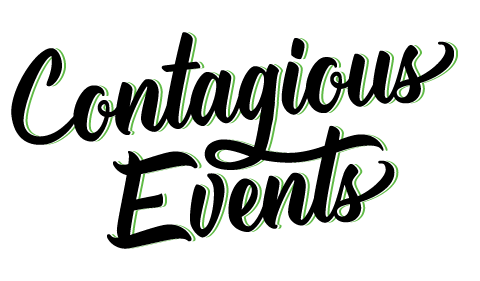 If so, please contact us here at Contagious Events, as we would be thrilled with the opportunity to be yours!